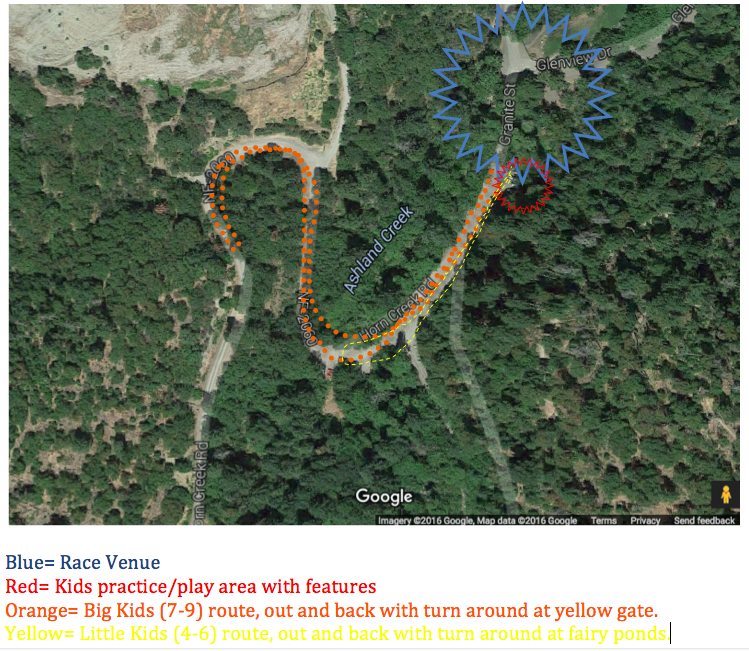 Bring your little shredders out for a fun kid friendly race after the main XC race on Saturday. All levels are welcome on any type bike. This event takes place on gravel dirt roads, so make sure they are comfortable in the dirt and going up and down a very slight grade. Kids under 10 race free! However if they would like an event t-shirt there is a small fee and you can guarantee a shirt if you register them before the shirt deadline. If you were a racer at the Ashland Spring Thaw Festival, chances are there's a photo of you grinding on the trails! We have a couple of photographers we'd like to give a shout out and promote their businesses and to also let you guys check them out and see what photos they have. 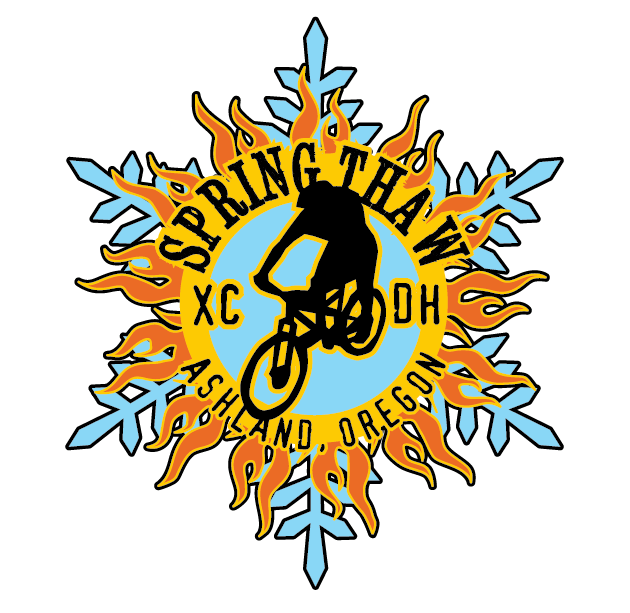 Results for Spring Thaw Enduro 2018 in Ashland, OR United States. Times for Individual start Cycling - mtn enduro race. Ashland Spring Thaw Mt Bike Festival added 25 new photos.